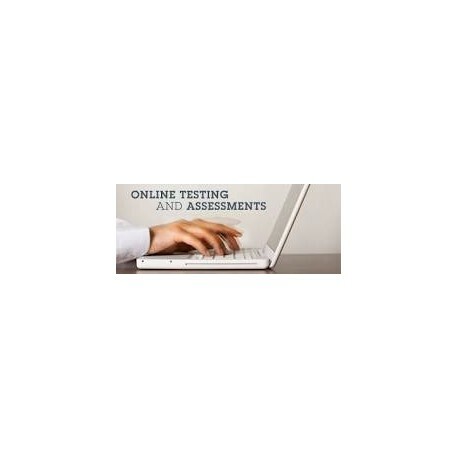 Includes online exam code to access Servsafe exam. Up to 2 hours with certified servsafe proctor. Immediate results once exam is completed. Once registration is completed the exam date and time will be determined.